Death can occur in various ways and in some cases you are required to follow a specific protocol. Below we have explained the various ways in which a person may pass away and the relevant processes you will need to follow. When a death occurs at home, unexpectedly or the deceased person hasn’t seen a doctor regularly (or at least during the preceding 3 months), the Police must be called. After the Police come and talk to you they may direct that the deceased person is taken to the Coroner’s facility for an autopsy to establish the cause of death. The usual time of transfer from home until released by the Coroner is 2 working days. ** The undertaker engaged by the Police to carry out the transfer should not be engaged to carry out the funeral, as he is specifically banned from “touting” funerals. For your own protection you should report any such contact with you to the Police present and engage an ethical funeral director. ** Coroners Facility: Where a body is taken if cause of death is not determined at the place of death, an autopsy may be performed to find the cause of death, the coroner will release the body once the cause of death is known. The funeral director liases with the coroner and family for the retrieval of the body to perform the funeral. Coroners facilities only release at certain times so charges may occur for us to pick up the deceased. A doctor must be called to attend. Once the doctor has signed a certificate the family should call us to come to the residence and attend to the transfer of the deceased person. If a funeral pre-arrangement form has been completed, we will then call the nominated person to confirm the arrangements. ** Please note: if the deceased has Prepaid for a funeral, please advise us. If a funeral pre-arrangement form has been completed, you just need to confirm the arrangements. The Hospital attends to the preservation of the deceased person until your funeral director makes arrangements with the Hospital. 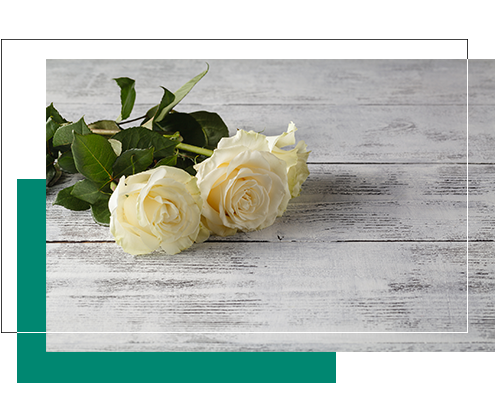 Complete a Funeral Arrangement form online. When someone first enters a Nursing Home, the name of a funeral director will be requested. This allows you a simple and easy way to select your funeral director and arrange the funeral before death occurs. It takes a lot of strain out of locating the answers to the questions at a time that you’re unlikely to be able to concentrate properly. 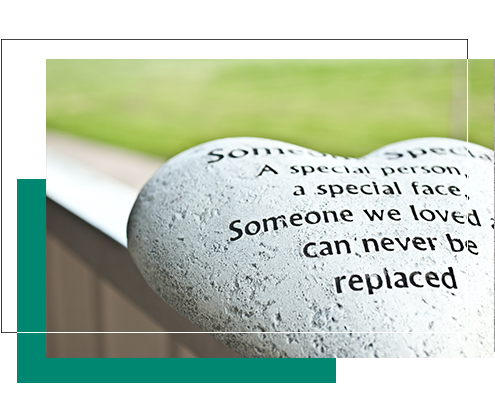 You can complete our online Funeral Pre-Arrangement form, advise the nursing home and then contact your preferred funeral director. If you would like to nominate us as your preferred funeral director, you can contact us by phone / fax / email / mail or complete our online Funeral Pre-Arrangement form. All details will be entered into our system and stored safely until needed. When a death occurs in a Nursing Home or other care facility people just call their funeral director and make an appointment to discuss the finer details of the funeral. The Nursing home liaises with the Doctor and your funeral director and arranges for the funeral director to transfer the deceased. When a death occurs as a result of an accident, the Police must be called. After the Police come and talk to you they may direct that the deceased person be taken to the Coroner’s facility for autopsy. The usual time of transfer from home until release by the Coroner is 2 working days. You can complete a Funeral Arrangement form online. ** Please note: if the deceased has completed a Funeral Pre-Arrangement or has Prepaid for afuneral, please advise us. ** The undertaker engaged by the Police to carry out the transfer should not be engagedto carry out the funeral, as he is specifically banned from “touting” funerals. ** Coroners Facility: Where a body is taken if cause of death is not determined at the place of death, an autopsy may be performed to find the cause of death, the coroner will release the body once the cause of death is known. The funeral director liases with the coroner and family for the retrieval of the body to perform the funeral. Coroners facilities only release at certain times so charges may occur for us to pick up the deceased.